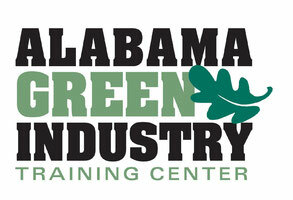 The Alabama Certified Landscape Professional Exam consists of written and practical components. Each exam will include some or all of the following subject areas. A passing grade of 70% on both the written and hands-on-portions of the exam is required for the Alabama Certified Landscape Professional designation.